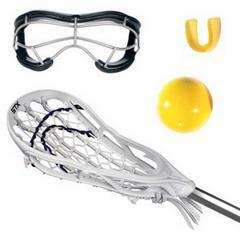 Please use this page to post equipment for sale or equipment that you are looking for. You must include an email address or phone number in your post for potential buyers to contact you. You must login in to the site to post a sale ad. Cleats are recommended. 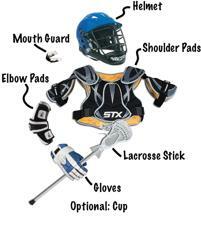 As of 2013 protective cups are now required equipment for all players. Cleats are recommended for girls.